As we know, measurement,comparison and evaluation of the wear resistance materials is necessary during the anti-wear (wear) material research progress. Such as lubricants Research and Development,the selection of Impeller materials,the design of Centrifugal Pump and so on. Certainly, using ultrasonic is an acknowledged method in the cavitation erosion materials test. 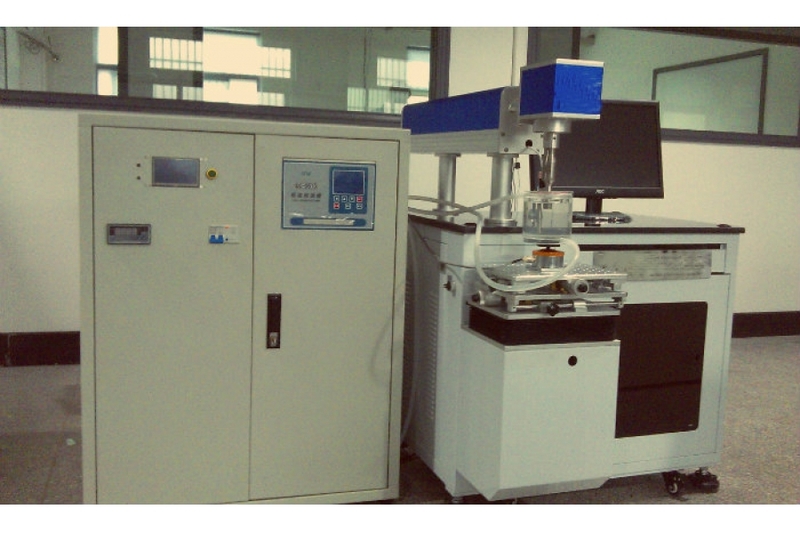 However, the test results are usually influenced by the intricate ultrasonic equipment and hypersensitive test process. It leads the test results unreliable or lack of comparable. Therefore,American Society for Testing Materials has organized a group of scientists to conducted a series of tests, And then they have compiled the standard of cavitation erosion materials test(ASTM)G32-06. 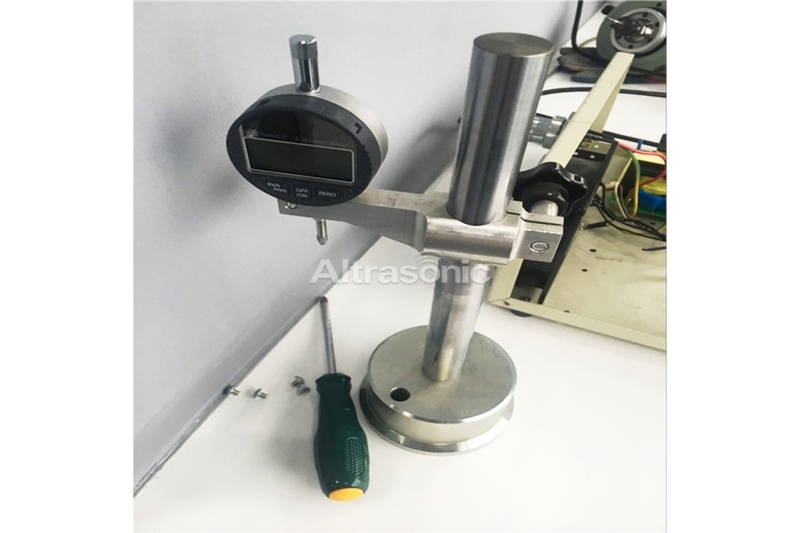 This standard specifies the standard in ultrasonic measurements cavitation erosion materials test, it is also considered the various factors that affect of cavitation erosion materials. Therefore, measured the test result of specimen cavitations erosion rate by this standard is objective and reliable, and could be compared with similar test specimen. 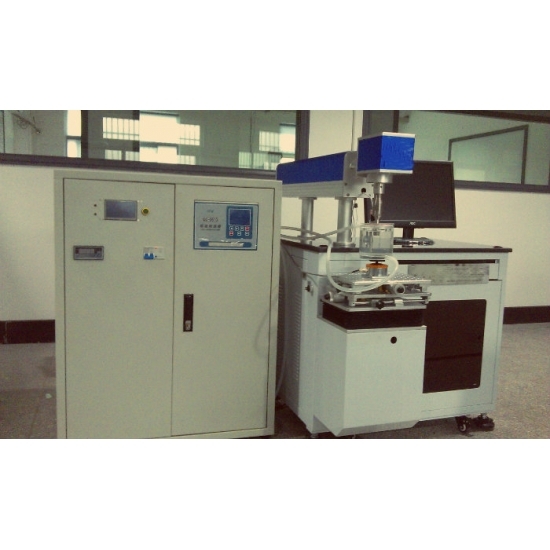 Hangzhou success ultrasonic equipment company has created China's first High power Vibration ultrasonic cavitation erosion system in full accordance with American Society for Testing Materials ASTM G32-06 standard. In additional, we cooperated with the Friction and Wear of Materials Research domestic authority------------------Lanzhou Institue of chemical physics Jointly development research. Lanzhou Institue of chemical physics is in the leading of in the research materials cavitation erosion, and has a State Key Laboratory of Solid Lubrication. 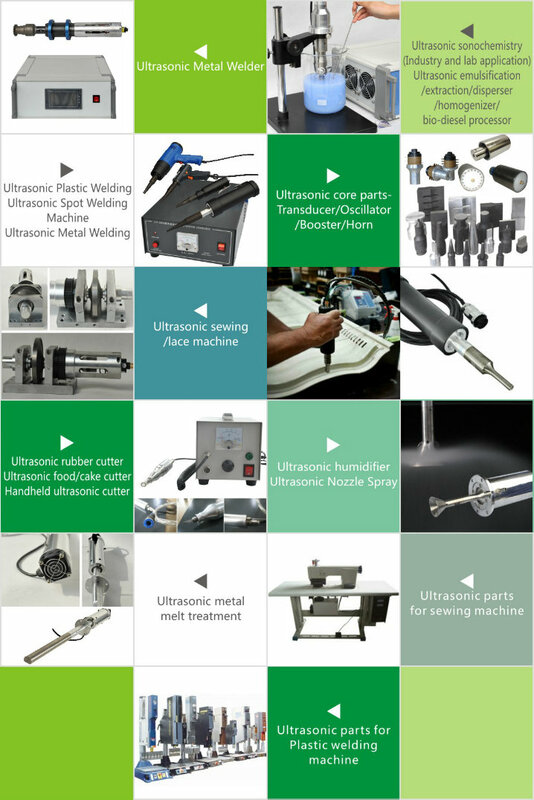 Hangzhou success ultrasonic equipment company Combine their own strengths in the ultrasonic field of research and development, Therefore our high-power ultrasonic Vibration ultrasonic cavitation erosion system has been endorsed unanimously by the user. 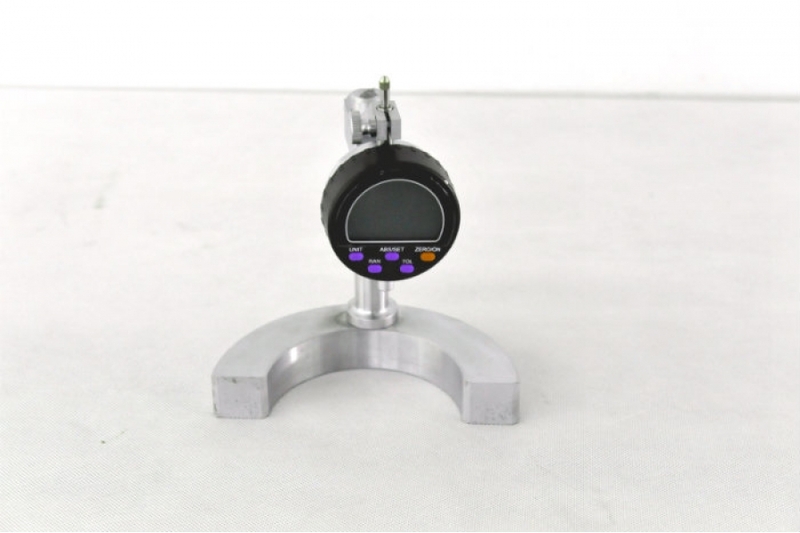 3.Test fluid temperature can be real-time monitoring and adjustment, ensure the accuracy of the experiment. 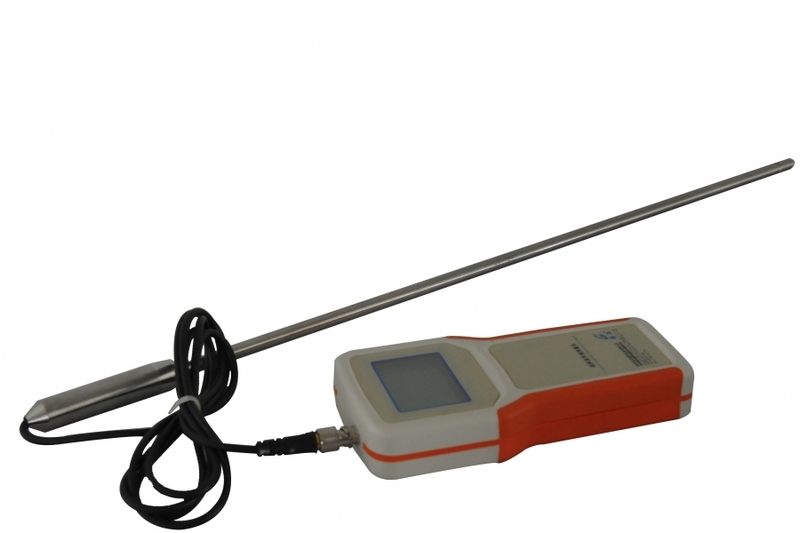 6.Ultrasonic vibration stable ,Reliable,Less fever heat. 7.all of System parameters through standard testing, result of a measurement have Highly comparable. 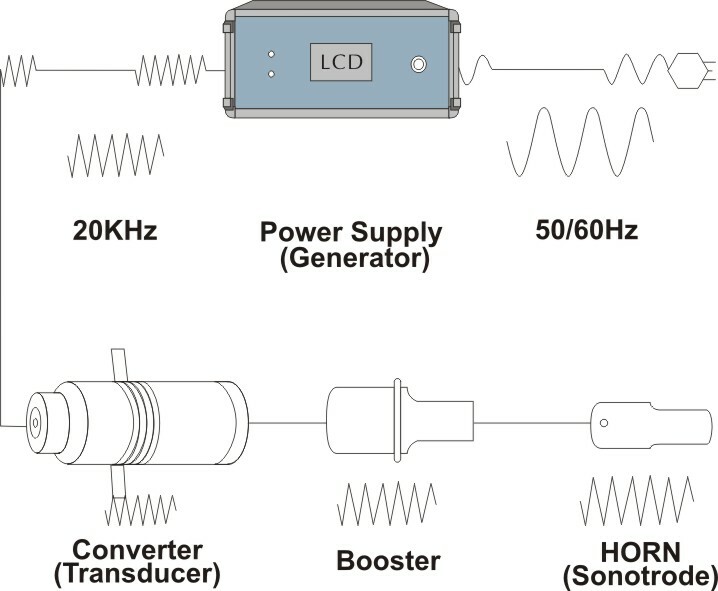 High-power cavitation erosion ultrasonic system is composed of three parts: ultrasonic system, constant temperature oil bath container system and frame lifting system. Placed the standard test specimen on the bracket tray; if with screw test specimen, please install on the horn directly. Then immerse the test specimen into the test liquid, and turn on the system. 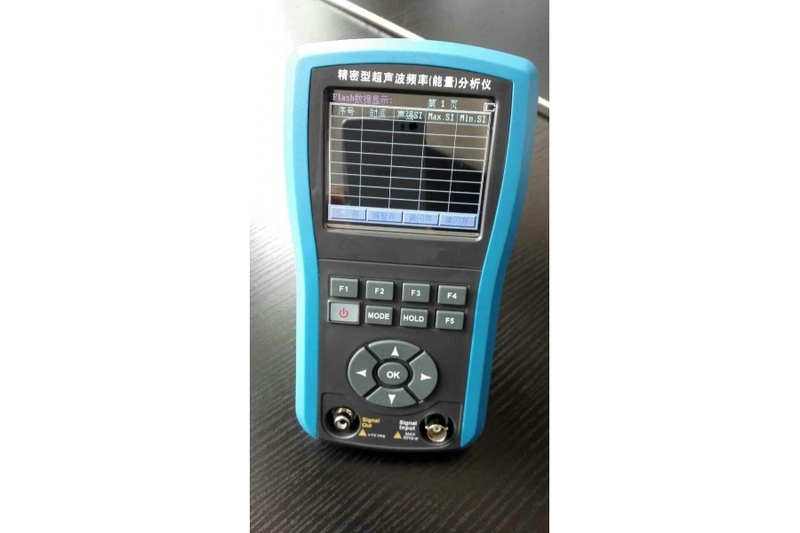 Please adjust the system every parameters according to experimental requirements, and observe the vibration frequency, amplitude ect through signal control system. Owing to it will produce larger noise when it works; there is a sound proof enclosure for reducing noise damage to people’s ear. Working amplitude:10μm±5%——60μm±5%,set as you like. The above ultrasonic cavitaton erosion system is developed and designed by ourselves according to ASTM standard. If you have special technology requirement, we can design it specially for reaching your requirements.